Larry Clark is Editor-in-Chief and coordinator of Carl Fischer’s publishing in all genres of music. He was a middle school and later university band director and holds a master’s degree in composition. He has written a large variety of music ranging in technical performance level from beginners to college ensembles. 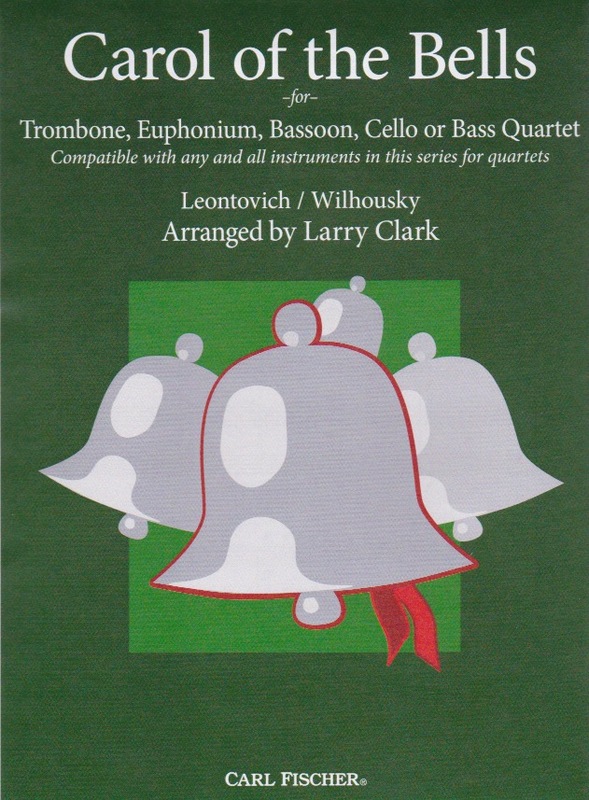 This basic arrangement of a familiar carol is compatible not only for trombones, but also for euphoniums, bassoons, ‘celli and basses. Its limited range, technical and musical requirements are appropriate for middle school level players.